This month we are busy preparing for some fantastic events to kick start a great Autumn! During September we are holding 2 forums, Sports and Physical Activity and our Club Forum. These events are FREE, so do come along to gain insights, gather feedback and network with like minded industry organisations from across Berkshire. October brings our Sports Education week, starting on 21st October, a jam packed schedule of sport specific courses, workshops and events! This is your chance to RISE! All you need to do is follow the links below to book on. 21st - 29th October 2017 (Bisham Abbey). BOX is a new fitness experience devised by England Boxing coaches who have worked with the best boxers in the country. Participants gain all-over body conditioning while learning the techniques used by Olympic boxers to succeed in the ring. Classes incorporate many different elements of boxing training, such as partner pad-work, skipping, punch bags and shadow boxing, ensuring participants get a great overall cardiovascular workout; developing core strength, co-ordination and fitness. 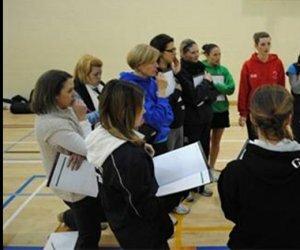 Interactive and insightful event around the rise to prominence of the female game. -How can the sport kick on. Local activities are easy to find, be it alone, with friends or finding new networks. Take a look at GBA's activity finder on our homepage to seek local organisations and clubs in your area and find activities of your choice. 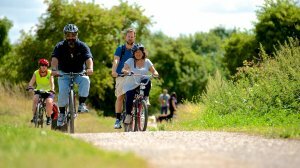 Launching a £3 million fund on 6 September to tackle inactivity and economic disadvantage. Click here to see the full timeline. 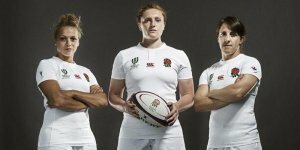 Sport England are "looking for partners who really understand people in these groups, including the barriers that stop them from being active and the motivations that would encourage activity"
Anticipated size of bids: £2m pot for awards between £25,000 and £500,000; £1m pot for awards between £25,000 and £100,000. £150,000 will be ring-fenced from the total budged for small awards between £1,000 and £10,000. Funding for tackling inactivity in lower socio-economic groups. BRITISH NORDIC WALKING is coming to BLACK PARK in Berkshire on 15th October! 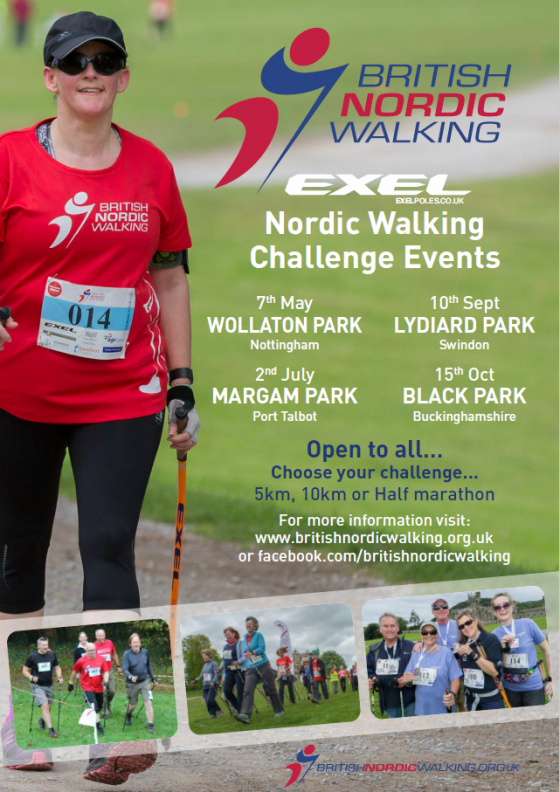 Bringing Nordic Walkers across the country together, come and enjoy a Nordic Walking Challenge and finish up at our feast table to meet other enthusiasts! Do you have a diagnosis of dementia or care for someone living with dementia? Yoga for the brain is gentle seated exercise for all abilities, a social activity for people living with dementia and their carer. Join the Maidenhead RFC Mohawks for their Autumn O2 Touch training sessions on Wednesday evenings from 7-8.30pm at Maidenhead RFC, Braywick Park, Sl6 1BN. The Mohawks welcome all players of all standards to join them play fun warm up games, some touch rugby specific skills training and lots of social games. Session cost is £25 for 8 weeks or £5 per session pay as you go. This message was sent to you by Get Berkshire Active. If you no longer wish to receive these type of messages you may update your email preferences and unsubscribe.